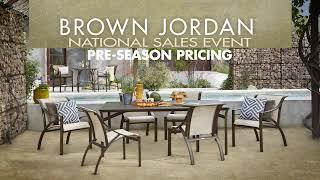 BROWN JORDAN NATIONAL SALES EVENT! Get pre-season pricing. Plus, save an additional 10% on custom orders. Mix and match your favorite fabrics, colors, and finishes. 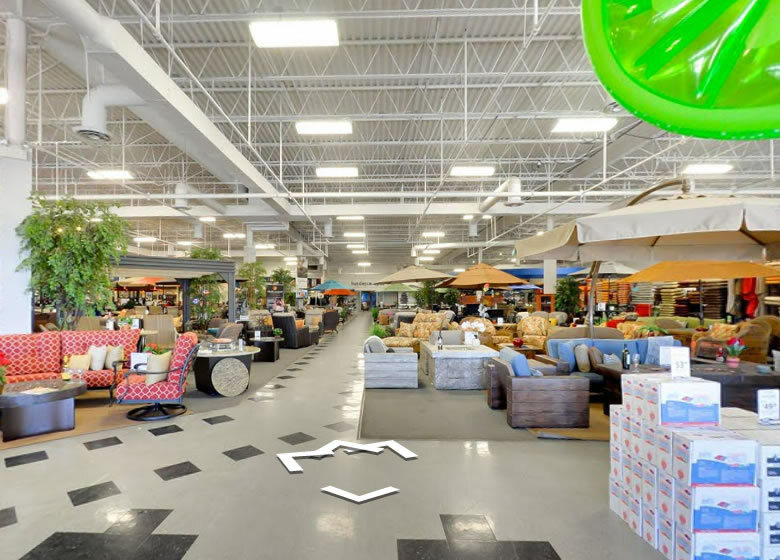 The Patio Roadshow has been EXTENDED! 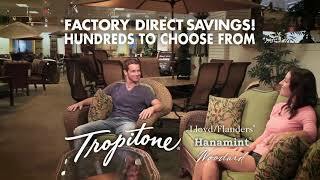 The world’s largest outdoor furniture brands will be on hand offering savings up to $1,000! Save on hundreds of patio sets, umbrellas, and fire pits to choose from! Save an ADDITIONAL $500 on Jacuzzi and Sundance hot tubs — starting from $3,999. Plus, get a FREE water care package for two full years. Valued up to $700. Enjoy the BEST of both worlds - a pool, hot tub, and gym. All in one! Swim, jog, exercise or play. Less space, less cost, and less maintenance. Have you been dreaming about a new pool during this long winter? 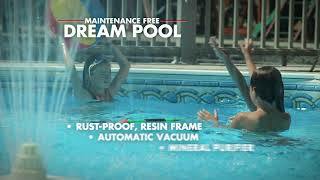 The Dream pool has a rust-proof resin frame, automatic vacuum, and mineral purifier. All run by an energy efficient filtration system. Now $99/month - installed! Get your family ready for fun! Save on pools, patio collections, hot tubs, and more. We are Pittsburgh's source for everything you need to have more fun at home. 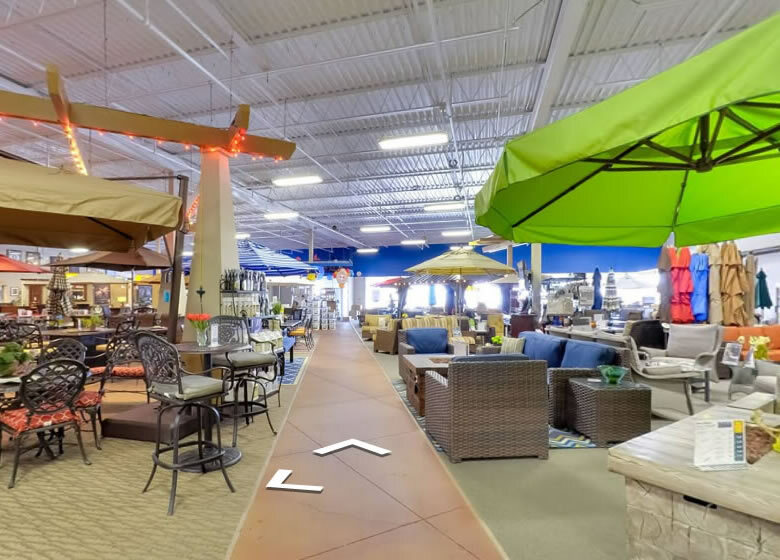 Above ground pools, pool supplies and chemicals, patio furniture, retractible awnings, grills, hot tubs, swimspas, pool tables, home theater seats, bars and bar stools... the list goes on and on. We are locally owned and invested in the Pittsburgh community. Stop in today and see how much fun you can have! Take a look at our latest news that could help with your next project.